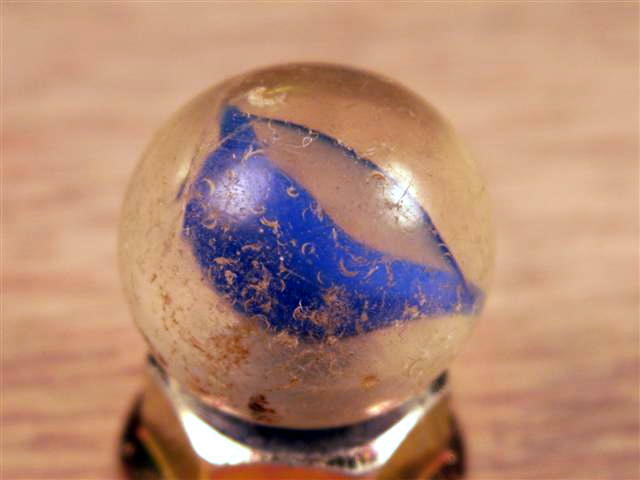 Reconditioning is a term for placing a marble into a 3 headed (usually) grinding device, that can take down various layers of glass, then polish the marble to a clean, perfect sphere. 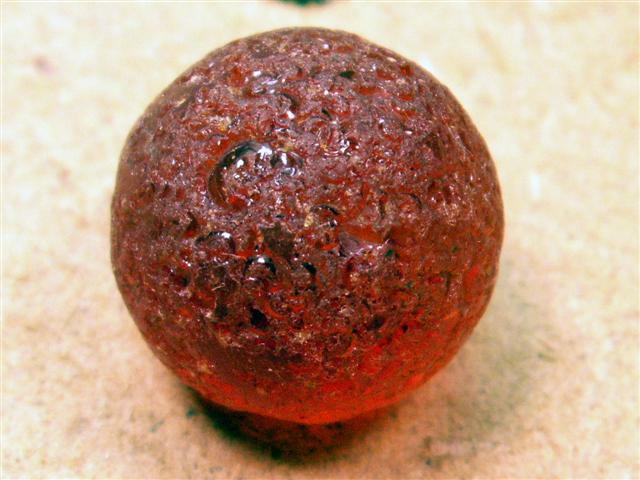 This is currently a favorite and inexpensive method for machine made marbles or severely damaged handmade marbles.... 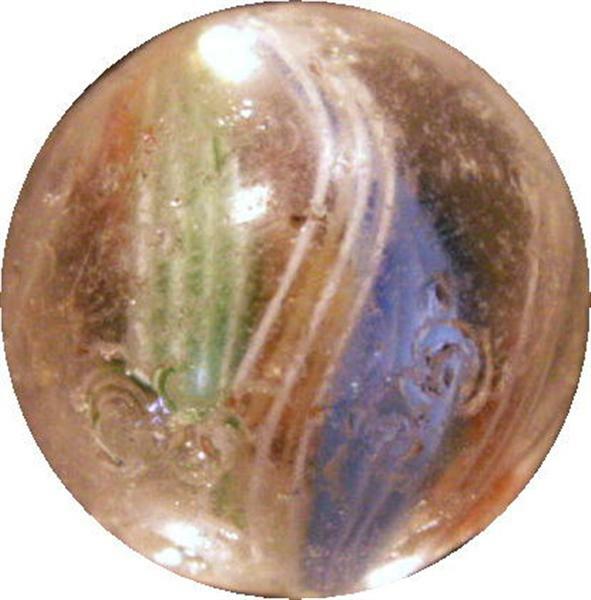 It should be understood that the pontils of a handmade marble will be permanently lost with this method. The following is a list of marble reconditioners!! Not worthy of a subnic. Leroy got me into this and I am forever greatful!!! Anyone need reconditioning work done please PM me or email at "SplattmanSS@aol.com"
If anyone is interested in marble polishing machines, I will be showing my new 2009 series of machines in Sistersville, WV in September. Here are some key options that come standard. how did you begin to do this yourself? Your work looks amazing. I'm a young collector and have many years a head of me. I would love to learn what the tools of your trade are and the type of initial investment you put into reconditioning materials/tools. I am new to this forum and to marble collecting. 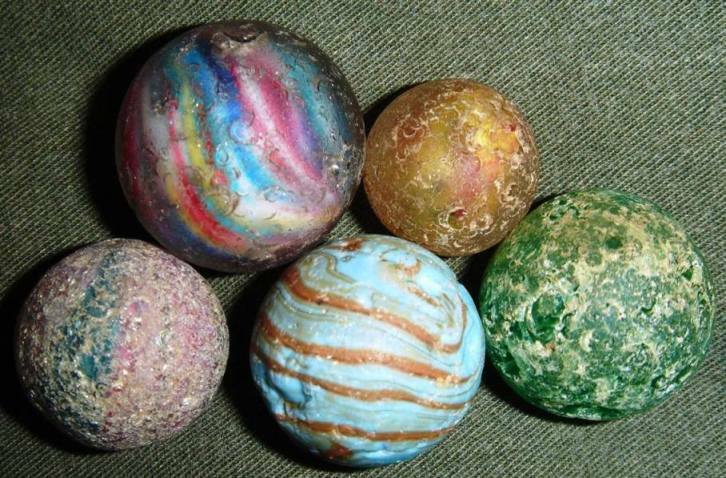 I love your reconditioned marbles! Send me info. about your great machine. My personal information is at the very bottom of this schedule. If you have any question or need clarification on anything, please call or emil me. 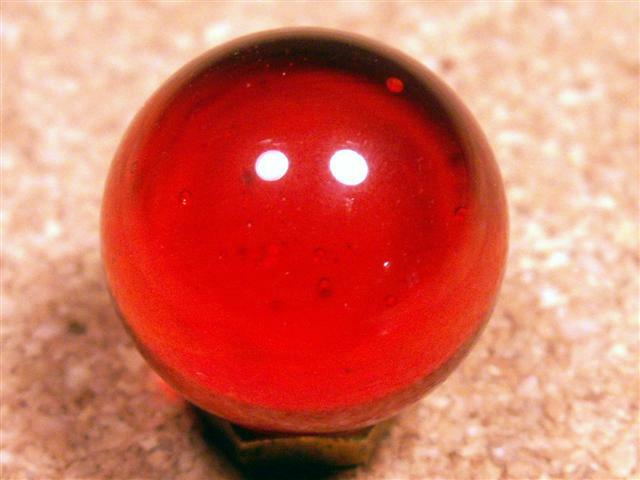 When mailing marbles please include your name, address, phone number and any other information that you want me to know INSIDE THE PACKAGE WITH THE MARBLES. Please type or print the information, as sometimes I can't read peoples writing. Thanks for doing this. 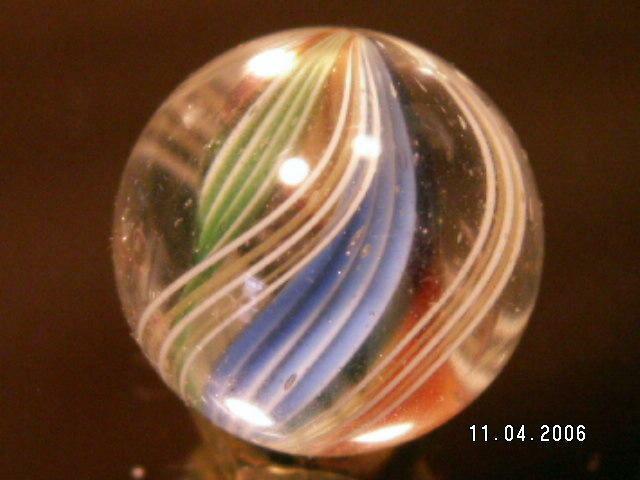 ***A shipment containing 30 through 49 marbles------------Fifty cents discount per marble provide all go through all three steps. more go through all three steps. The owner pays for postage/handling and insurance if desired. Turnaround time is about one week from the time of arrival.